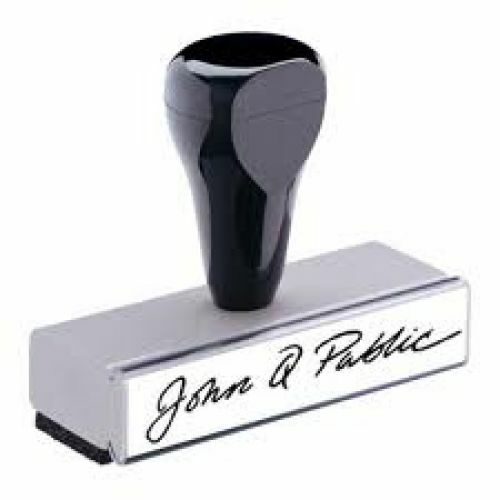 Catalog Home > Signature Stamp To have a signature stamp made, write your signature three time in black ink on a white sheet of paper. Your stamp will be reproduced exactly as written. Signature Stamp To have a signature stamp made, write your signature three time in black ink on a white sheet of paper. Your stamp will be reproduced exactly as written.